In a bowl mix all the dry ingredients until combined well. Add the wet ingredients to the bowl and mix until smooth. Pour the batter in the prepared muffin pan. 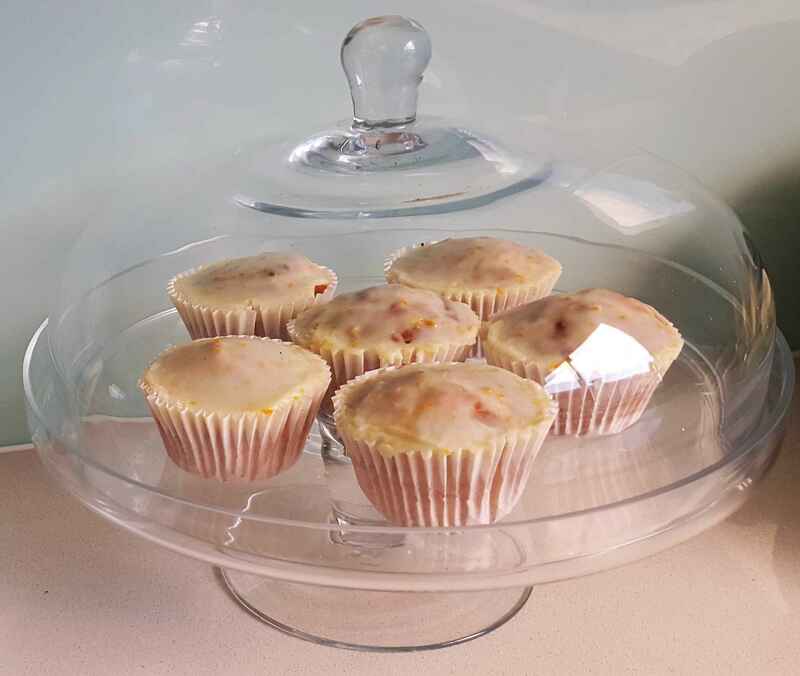 Bake for 20-25 minutes or until a toothpick inserted in the centre of the cup cake comes out clean. Stir the zest into the icing sugar, then add the juice slowly until the icing forms and before it becomes to fluid. Ensure the cup cakes are cool, and apply icing.